There are very few cars that are as durable as a W115 Mercedes diesel. 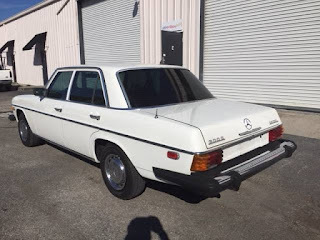 There are very few cars that are as slow as a Mercedes W115 diesel. The W114 / W115 Mercedes cars were introduced in 1968. They replaced the W110 "Fintail" which dated back to 1961 and were starting to look and feel old. 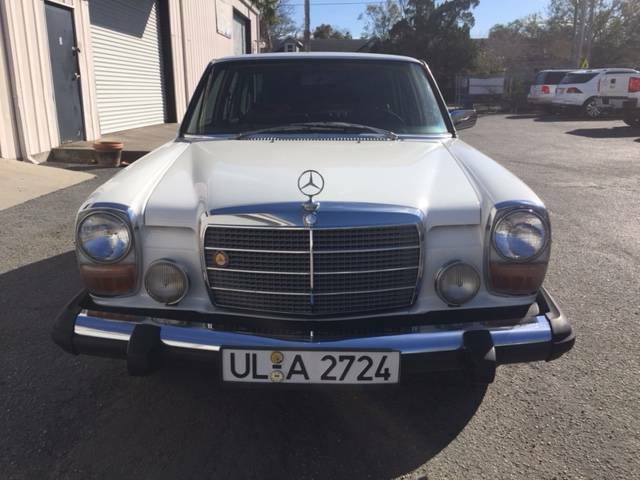 It was designed by Paul Bracq and set the style of Mercedes Benz sedans for many years to come. But its not the body that makes these cars legendary. 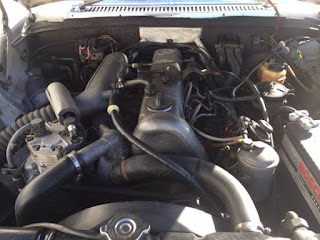 It's the engine. A diesel Mercedes from this era will run damn near forever. 500,000 miles is not unheard of. However, there is a price for this longevity. The diesel engine is slow. Really slow. Like 0-60 in 20 to 25 seconds slow. Apparently, that didn't bother a lot people. The W115 diesel sold decently in North America and very well around the world. Plenty of them are still in use. The biggest issue with these cars - and most likely the reason we don't see more still in use in North America - was rust. While Mercedes Benz cars didn't rust like the Japanese and American cars of this era, they still rusted. That's what makes this car really impressive... It's rust free. I don't think I have seen one this nice since, well, 1976. 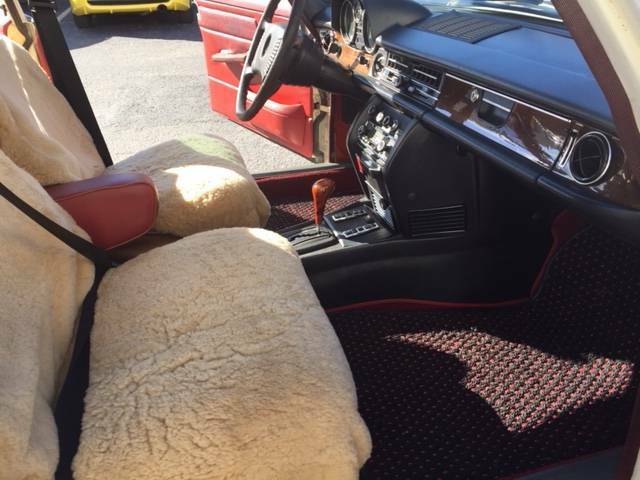 The seller says that this 118,000 mile car was "loved and well cared for its entire life by 2 mature owners. Always garage kept and well maintained serviced on time and anything fixed or repaired as needed." Given the condition, that's not hard to believe at all. It's tough to say who would buy this car. Unless you live in an area where you don't need to merge on to highways often, it's lack of get up and go would make it a poor daily driver. It would be a nice show car, but given how many incredible cars Mercedes Benz has made over the years, I'm afraid it would get lost in the crowd. I guess it would be best in the hands of a Mercedes Benz freak who can appreciate the engineering and durability of a W115 diesel. Located in Winterpark, FL, click here to see the Craigslist ad.